In the last few years, commercial drones have been changing and modernizing traditional surveying workflows on construction, mining, aggregates, and waste management sites all over the world. They provide accurate site data in significantly less time and at lower cost than traditional options. 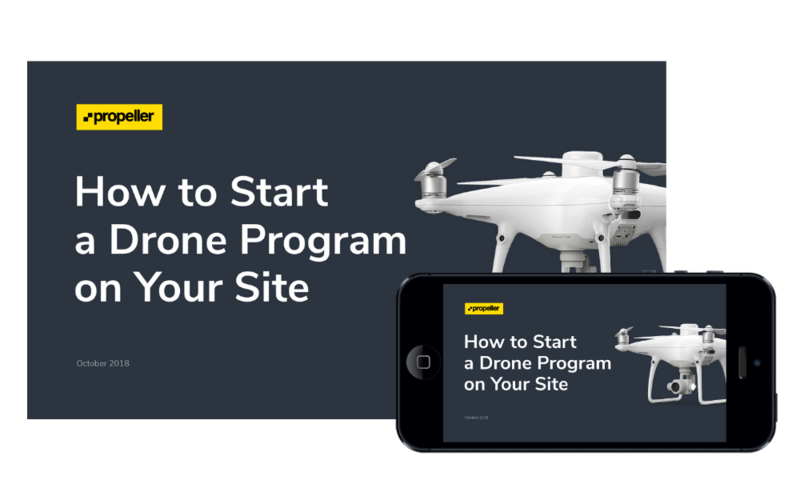 Our customer success and engineering teams have put together this ebook to help you start a drone operation yourself, so you can start better managing and measuring your site today.